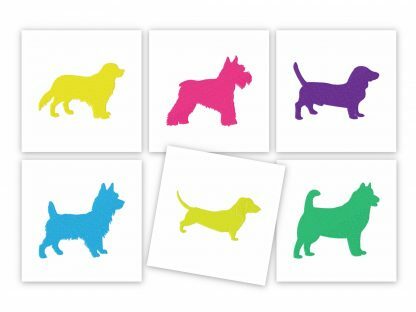 This pack of dog designs stitch out quick fast and easy and look great on Polo shirts! 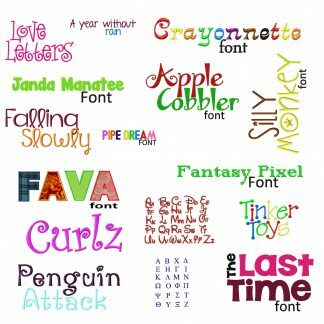 …Plus each of your designs each include a PDF color sheet and instructions! 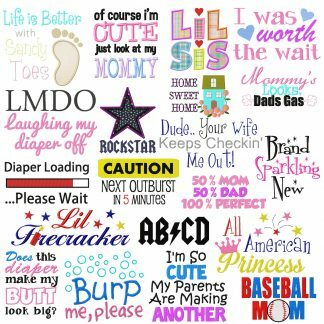 …..you get The Entire Pack for ONLY $1.99! VERY Limited Time! 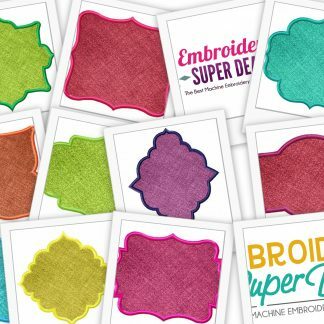 Available in all major machine embroidery formats. 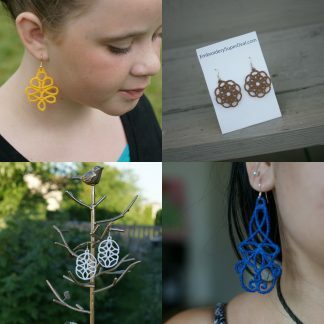 Buy this amazing set today! Act Today! Purchase Now and Get Immediate Access to the Polo Doggies pack!! **files sent via electronic delivery. 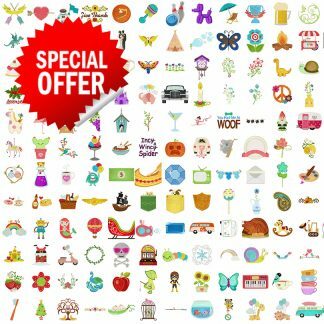 you will receive an email link after purchase. You may also create an account during check and login after payment to download. 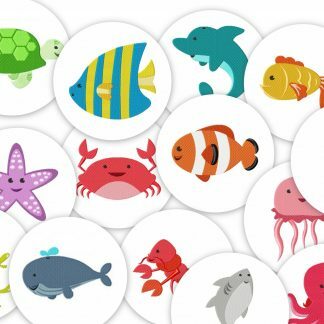 Sea Creatures Entire Pack of 14 Designs $1.99! Dollar Week IV Day 3! 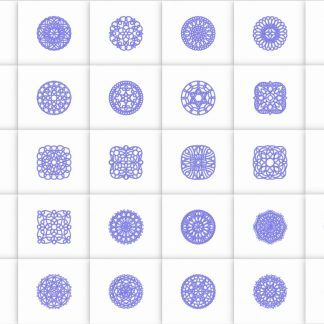 Frame Pack II Entire Pack of 20 Designs $1.99! 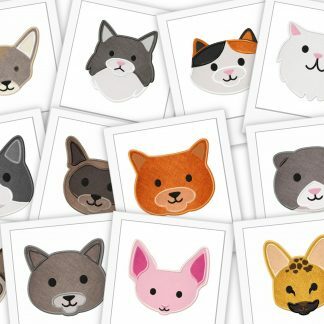 24 Cute Animal Designs Entire Pack $1.99! 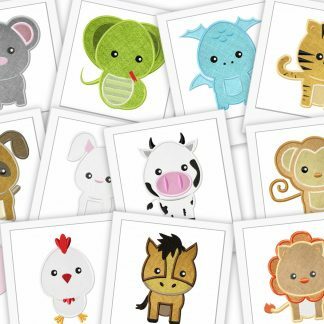 125 Designs for All Occasions Machine Embroidery Mega Pack Only $9.99! People's Choice Picks!